Woah! Phil! This is a mega pro citation audit tip! I haven’t heard this tip before. Did you just discover this on your own? 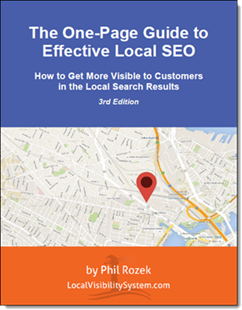 Super handy for any SEOs that are trying to dig up past NAP info, because the clients almost always forget some details. I think part of why it took me so long is that I never clicked on those “View Additional…” fields, maybe because they don’t really stick out. The other part is not every business has a bunch of NAP skeletons in the closet, so only some BBB pages have that info to show. 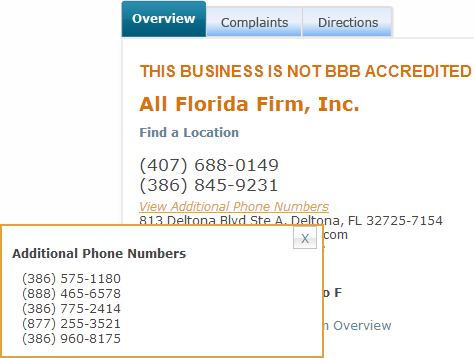 1) Have you dug into the source of these additional names & numbers – any idea where BBB pulls them from? 2) Have you taken the obvious next step and done citation look up’s using these additional names & numbers and has this yielded useful results that you can act on? Personally, I like to use Myles’s citation finder tool on Brightlocal to look for old citations. Of course, if you don’t know old citations exist, this is a great way to start. Yeah, finding the citations you know about can be a different ballgame from finding the ones you didn’t know about. Thanks, Myles. Nope, I’ve not dug into the sources. My hunch is that the relevant licensing powers-that-be – which are often listed lower down on the BBB page – play a role here. That’s awesome Phil. Thanks for the tip. That’s a great discovery, Phil! Kind of you to share it. You’ve probably given a nice bump to BBB traffic. Thanks for the tip! Once the errors have been found, have you had an easy time working with the BBB to get the errors corrected or do they only want to deal with the business owner? We have seen mixed results depending on the area, curious as to your experiences with them. 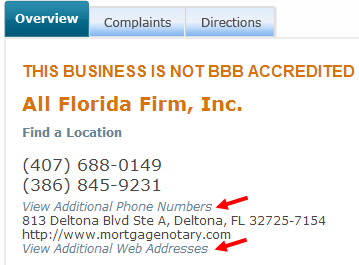 The numbers and names don’t have anything to do with the BBB itself; it just lists them when it “knows” about them. 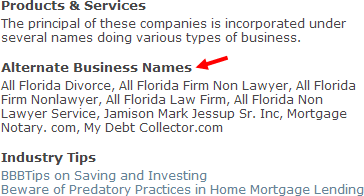 Any cleanup / correction would happen on the gazillion other sites where your business can be listed. Just what I need! Thanks, Phil. Cool, this will come in handy. Hey Gene, I hope so! This is a wonderful idea. Thank you so much for sharing and helping everyone out. Phil, do you think that the new “data conflicts” section in the new Google My Business dashboard will be able to help with finding inconsistent NAP info as well? Do you have any experience with it? Great question, Danielle. Thanks. The “data conflicts” section won’t help in the same way, because it strictly deals with info that’s in Google Places. The BBB checkup is just a way to discover harder-to-find straggler numbers and names. I tried it for a few clients of mine and I never got the ‘view additional’ text anywhere. Either it doesn’t display that often or it just doesn’t happen to be displaying on the clients that I looked up. 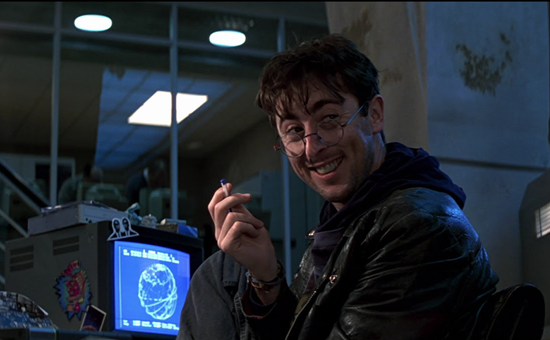 Also do you think working on correcting a business listing on DNB in conjunction with Acxiom would be more effective (sorry for being slightly off-topic)? Assuming a D&B listing can be fixed and does need fixing, sure, I’d suggest doing so. D&B listings can be fixed via their iUpdate website. The business owner or a principal in the company would need to do it, since they perform a personal identity check (last for digitas of SSN and/or past addresses, phone numbers, etc.) to confirm if that person is who they say they are. I’d say that is the more thorough way to update D&B, but worth the effort. Don’t get bogged down by the ‘financial’ sections… you can skip over those and still submit the data. You can also update their ‘Credibility Corp’ VERIFIED business directory listings via phone, postcard, social, etc verification methods. Local Citation Cleanup Hack Using the BBB – V8 Moment! No sh*t Sherlock! Rozek did it again! He discovers the most interesting things… And is always so willing to share! Check this!